Here's a little snippet of the paint drumming piece, filmed by my friend Andrew Butler as part of a backstage video of the project. Something for everyone to have a look at while the big video is being edited and finalised. So, Music at Mac was an especially amazing event at the end of last year and definitely one of the best concerts to leave school with. Mac-Cussion, which you would have seen in the earlier videos, had somewhat of a feature that night and put on a really great show. 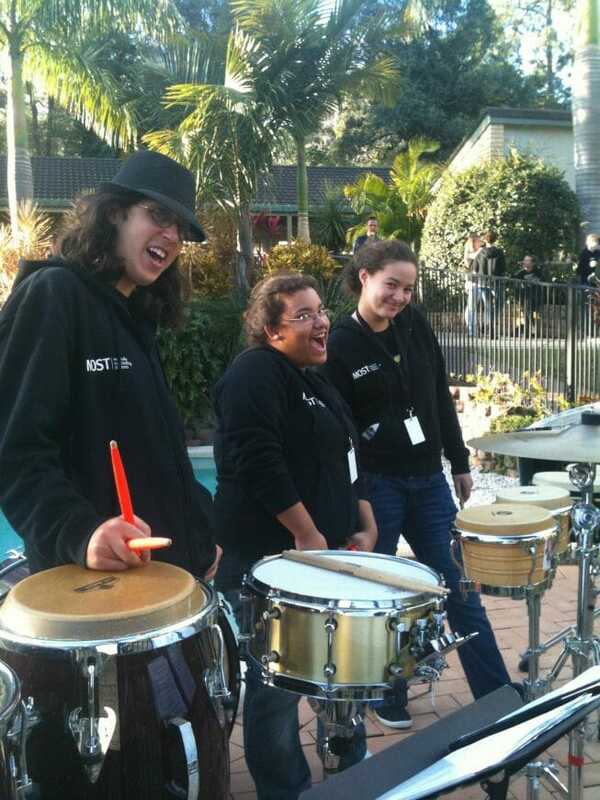 The video below is of the 3 seniors of the percussion program: Me (Tsoof Baras), Jamee Seeto and Eve Reynolds. 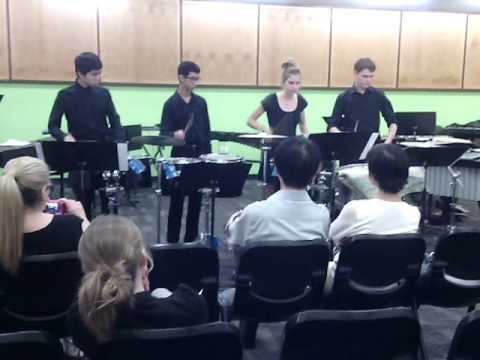 This is a video of my performance of 'Suffocation' at my Music extension class recital. I wrote it in memory of my cousin Guy, who died in a motorcycle accident. If you want a deeper insight to the who, what, when, where and why, scroll down to the bottom and you'll see the recording and description from a few months ago.